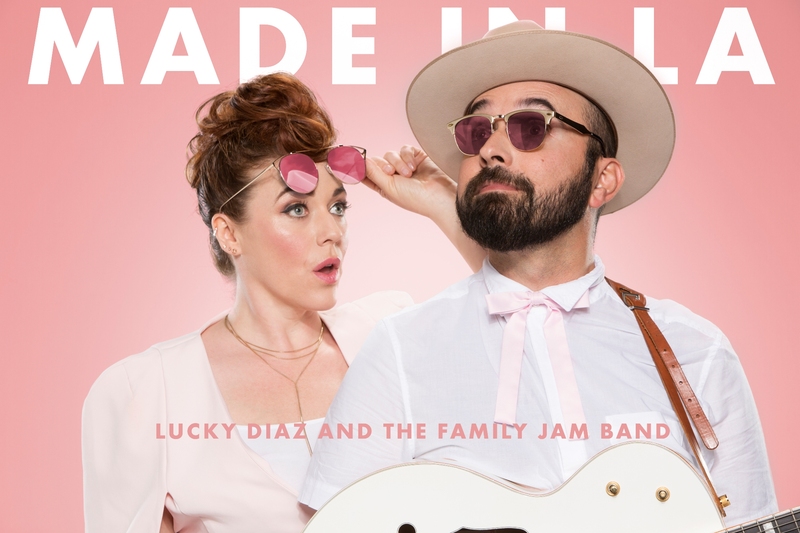 Latin Grammy and Emmy Award winners Lucky Diaz and Alisha Gaddis of Lucky Diaz and the Family Jam Band don’t mind being on the road all of the time. Once again this summer, they’re planning to perform around the nation at venues ranging from children’s stores to city parks, from libraries to Lollapalooza. These KidzMusic artists are about to release a new album in July called Made in LA. Incubated in the dreamy sun-scape of Southern California, this album delivers their most energetic and eclectic album yet. 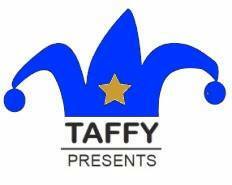 Made in LA features a who’s who of the family music scene in Los Angeles, including Genevieve Goings (Choo Choo Soul), Mike Phirman (SiriusXM), Todd McHatton, Andrew & Polly and Mista Cookie Jar. Made in LA was produced mostly in Los Angeles with scintillating sonic help from Grammy nominee Frances England and Grammy winning producer and multi-instrumentalist Dean Jones. The sights, sounds and tastes of the city run throughout these 12 original songs, from “Silver Lake Stairs” to “Echo Park” and “Fiesta de la Brea.” The dreamy optimism of “Magic Believers” gives way to the humorous reality of rush-hour themed “Traffic,” and “When It Rained” will resonate with any listener who’s experienced the recent torrential weather in So Cal. The bilingual single “Paletero Man” recently debuted on SiriusXM radio. Stream the song “Paletero Man” here. The tour began in late May with shows in Beijing, China. In July, they’ll play at Madison Square Park in New York, and in August they perform onstage at Lollapalooza festival in Chicago. Then, they return to Southern California to perform at Echo Park, the Levitt Pavilion in Pasadena and Grand Plaza (Grand Performances) in the heart of Los Angeles. Catch details of the tour at www.luckydiazmusic.com.